Vekonyz has been chosen has Hungarian artist in the world by the Foundation NKA and Cseh Tamás Program. The purpose of the consequent campaign is to promote worldwide Hungarian Artist who have already shown their skills with previous works and help them out to be better know for their work. 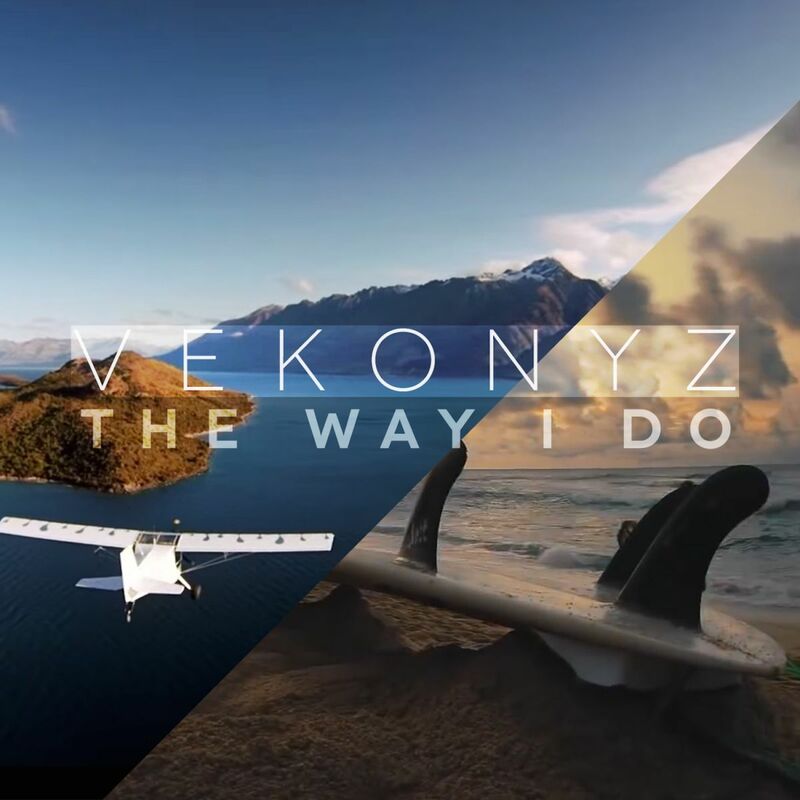 Vekonyz is a young talented Hungarian Music producer whose previous singles "The Way I Do" and "In My Mind" already achieved credibility in several countries. Finally is his new single and is the target of this campaign.